Only 200 Tickets Available! Incredible Odds! Each two-person team will receive a fabulous Lexus hospitality package, including golf fees, gift bags and meals while competing for a $100,000 charity purse to benefit the Boys & Girls Club of Greater Ventura. 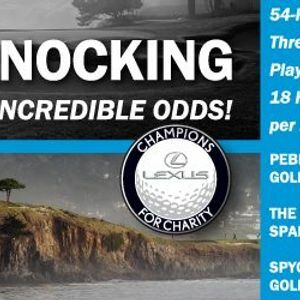 The Lexus Champions for Charity Opportunity Drawing will take place the afternoon of Thursday, May 2, 2019 during our 36th Annual Golf Classic at Ojai Valley Inn & Spa. You need not be present to win. A telephone number with area code and address must be provided. If not present at the drawing, the winner may receive telephone or mail notification. Winners are responsible for all transportation & lodging. Amateurs only. 21 and over only. No cash or prize substitutions. 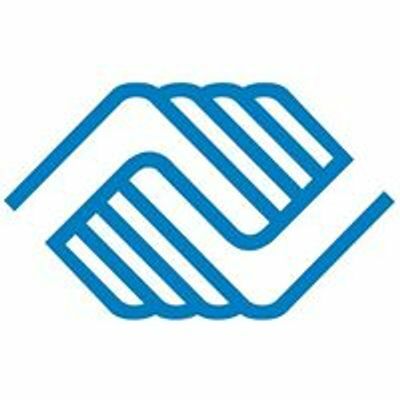 Boys & Girls Club of Greater Ventura is a tax-exempt corporation registered under section 501(c)(3) of the Internal Revenue Code. 100% of Your Ticket Purchase Benefits the Boys & Girls Club of Greater Ventura!